An eclectic vinyl experiment. 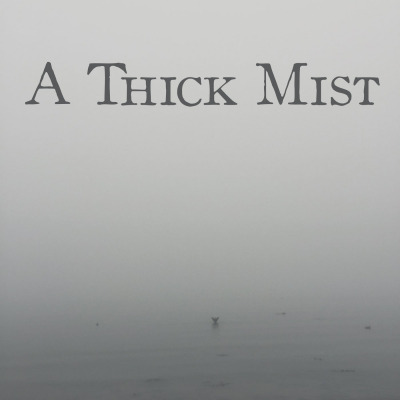 Primarily American country blues, black metal, folk music from around the world, doom, spoken word, drone, noise, field recordings, and various non-musical sounds.A Thick Mist airs live on Wednesdays 4-6 am (PT) on 91.7 FM, WMWM Salem. The previous week's episode airs Mondays 8-10 am (PT) here on BFF.fm.